Would you like to pay $1000 for a drink? Singaporean youths and a number of adults cried foul when the government imposed restrictions on the sale and consumption of alcohol after 2230 hours. Despite the law we’ve yet to see anyone suffer any strict consequences aside from warnings since its inception. 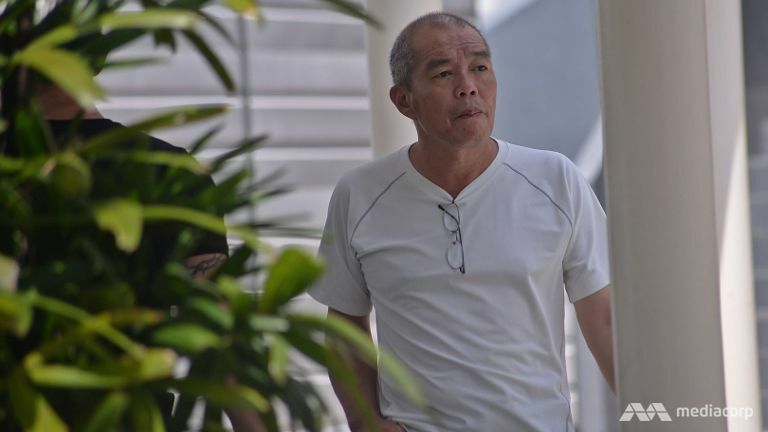 That all changed when 52 year old Tan Gak Hin became the first person to get charged under the act. This was the third time Tan had flouted the new law. He was previously let go with a warning for his first offence and had to pay a composite fine for his second misdemeanour. Tan now faces a $1000 fine for the third offence. Tan was drinking in Bishan Park with a couple of friends to celebrate the 15th day of the Chinese New Year. He mentioned that he was passing through and happened to run into some friends who invited him to join them. He stated that he did not mean to break the law, and that he wouldn’t do it again. From the perspective of some, the law is a hindrance. The measures are understood, it helps to curb the amount of drunk related offences as well as deter youth from spending too much time drinking. It’s also a great way to reduce noise pollution after hours. However it does seem a little policed, having to look over your shoulder when all you want is a quick beer in the neighbourhood park. Perhaps there should be more pop up bars or allocated areas where one can go to have a drink if they want after hours. Anyone drinking illegally can be fine up to S$1,000 and repeat offenders may be fined up to S$2,000 or jailed up to three months or both. Shops selling alcohol after the permitted hours could be fined up to S$10,000. I feel bad for Tan Gak Hin, but law is law.